we create platforms to access opportunities and guidance from professionals about life after high school. 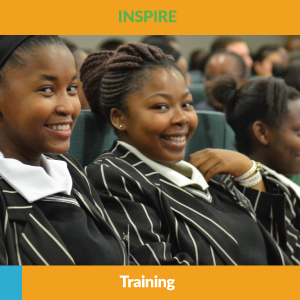 For organizations, we create an opportunity to engage and inform learners and tap into a pool of talent. 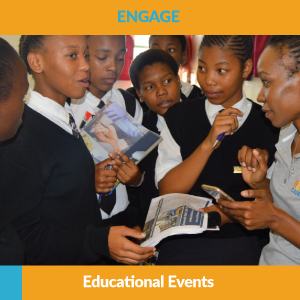 We educate and empower learners with tools that will help them navigate through life. “The expo is very much informative and helpful towards learners intending to further their studies. It makes it easy for learners to choose their career paths." “Nzalo Careers expo is one organization that has quality management and excellent organizational skills"
"The expo was well planned and organized. Sufficiently prepared and learners groomed to get more information". 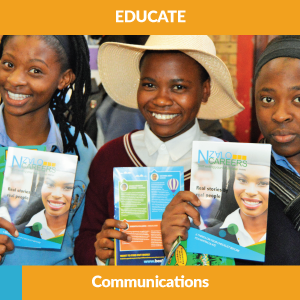 Nzalo Careers is a company that specializes in career and leadership development for learners in disadvantaged areas who are committed to their own success. We groom future leaders and help them find purpose.